On May 4th,I was happened to read an article in MyMagicfundas.com by Nirmala Santhakumar , about Best Chrome Extension . She,Powerfully formulated the pros about chrome extensions and how its dedication to Google plus users.I have pointed on her article that,i was unaware of this and usually Torch was my preferred Browser and i was wondering why Chrome has got many pros like she explained over Best Chrome Extension Facilities and in what all ways can Torch browser can stand in front to Chrome and what all ways Torch browser makes bad impression to users.In this article i would like to make the pros and cons of Both the browser (Torch vs Google chrome or Google Chrome vs Torch 2014)by regarding its functioning capability that is experienced by users.Is torch better than Google Chrome? Or Is Chrome Better Than Torch? Alike me and many of them touched with Torch as well as Google Chrome at a single time itself, whereas most of them most probably feel their difference and many of them doesn't. It’s good to feel their browsers who always keep in touch online. But in this busy world, many of them never care this and even their proper duties itself. As a result, they try to remove that browser and keep on searching for the fast browser for their pc or Laptop whatever, they were holding. To identify this scenario, we don’t want to go for a brilliant research and all. Just use this at the same time or at same computer, what you were holding. Downloading Capability.. etc and many more. Let's check it out the Pros and Cons of Google Chrome vs Torch Browser,. Torch Furnishes a Addictive interference,whereas Google chrome has an Exciting Interference. Google Chrome and Torch scarcely dominates any extra Plugins.As the Need of Plugin was happened to be occurred ,both of them supports equally,and it was a best formulation ever. Torch Browser is 2x times Faster than Google Chrome,Since Torch is more stable and Functions better than Google Chrome. Torch Browser drinks up rams and slows down your system while we deals with number of tabs opened, while chrome remains much faster at any huge work under load. Torch have the ability to save any video and music files while they are at the streaming modes itself. Google-chrome basically enrich the presence of native applications which doesn't Torch custom addon do, such that it's more nearer to Google itself. 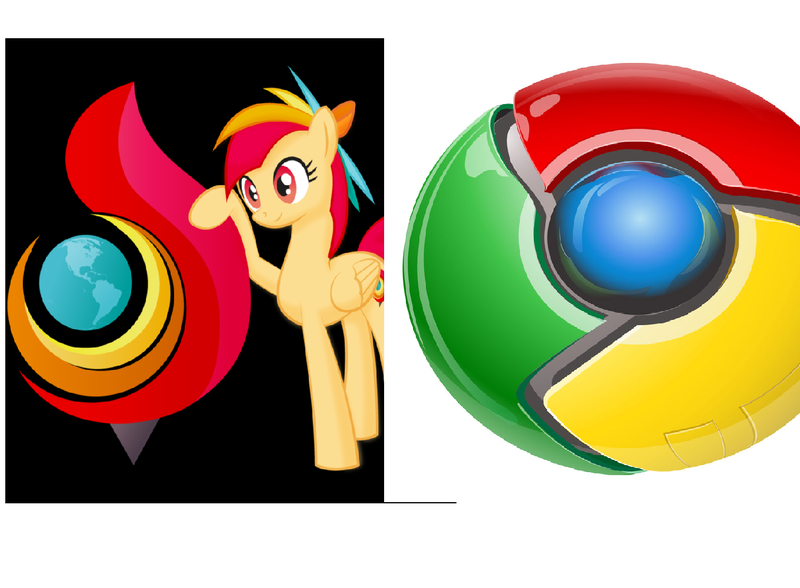 Torch has an open source platform,whereas the Google Chrome provides a Crossed one. Direct Torrent Extension For Download is Built in with Torch browser,so there is no need of extra torrents outside,whereas Google Chrome Provides doesn't any. Torch Browser provides Back up's for Book Marks as well the browsers causes the need for removal from the PC/Laptop,It will not gets delete the bookmarks until if we manually deleted.,whereas Google Chrome doesn't any. Google Chrome Doesn't attack with Malwares,whereas if Updation,isn't made properly,torch will easily gets affected by Malware attack. So,Wish Which can make you fun and which should be drop down. Well I never use torch browser and I guess its also got good features. Will have to try it soon.